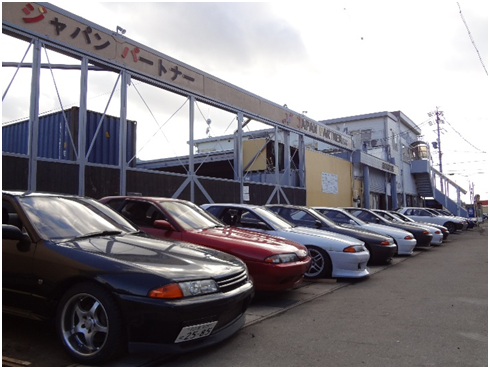 Current studies made on the car industry development trend for Japan has been demonstrating a rising demand for new and pre-owned vehicles from the island nation; as well as a robust growth via the marked increase in numbers of used cars sold at the Japanese Auction Houses. Japan is still among the world’s top 10 automobile manufacturers. In May of 2015, the Japanese produced over 645 thousand units of carsof which 289 thousand units were exported to all over the world. As for used vehicles, 1,283,390 units were exported from Japan which accounts for 8.3% of the total vehicles sold in Europe for the year 2014. By the end of the last year, the number of motor vehicles in use domestically in Japan reached 77 million units; as the service life of passenger cars averaged at 12.64 years. The number of used motor vehicles sold at the same time reached 6.8 million units. There is a very good saying in Russian about the sale and purchase of vehicles: while owning a vehicle, you can be happy twice; once when you purchase a car and twice when you sell it. Simply said, the underlying message is that the sale of a used vehicle may often rather than not present a challenge. The purchase or sale of any vehicle requires dedication, time and energy. Unlike buying a brand new vehicle, sales of pre-owned cars are more demanding. 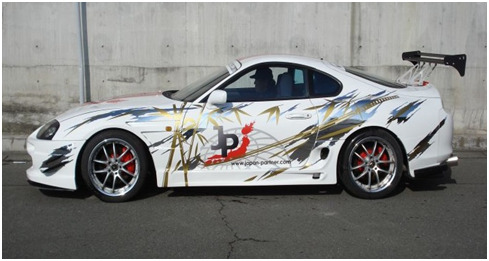 One may think that the purchase of a pre-owned vehicle from Japan is not that difficult; that anybody can waltz in an Auction House, choose and pick the dream car and voila, finished. In reality, it takes an organized mind, specific knowledge on the workings of the Japanese Car Auctions, nerves and resolve, money and planning on the purchase of a used car; not failing to mention that these Auction Houses only allow people with membership to participate. 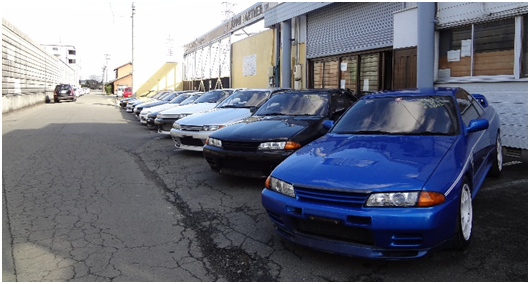 To make it more accessible to the international market, dealing with Japanese Car Dealers provides the access needed to facilitate the buy; and if meant for export, the processing involved prior to shipment. Payment of 55,000,000 Yen (approximately 475,000 USD) fee for above mentioned contract (this is a serious barrier for newly established business entities, specifically small companies attempting to enter the market). Experience in processing somewhat complicated paper work involving de-registration of vehicles, submission/surrender of car license plates and issuance of export certificates, etc. 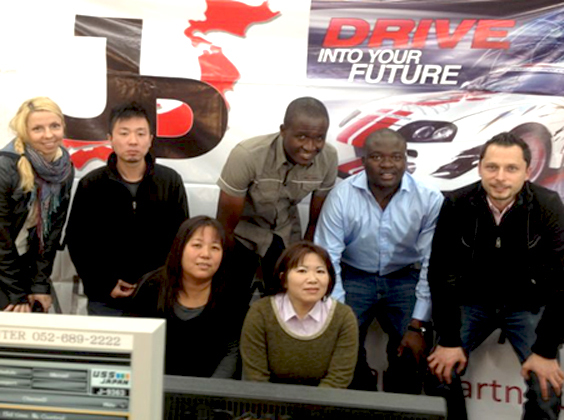 Japan Partner Inc. has been among the top Car Export Companies in Japan for the better part of nearly two decades. The company has been efficiently utilizing its invested capital in the Car sales business the best way possible, with the continuous goal of optimizing services offered to prospective clients while providing excellent overall customer experience. Annual sales account for around 1 billion Yen, covering both domestic and foreign transactions. Given the fact that the world market changes every year, Japan Partner makes a point to diversify its resources to operate better and serve more customers. 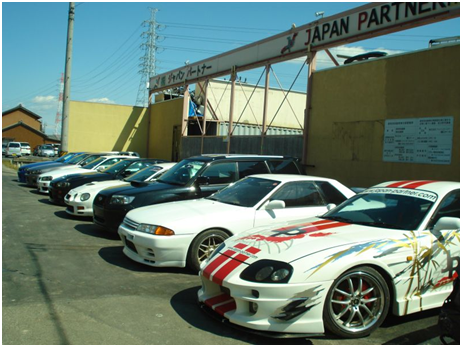 As for the cars for export to other countries, only authorized Japanese Car Dealers can make it quick and easily possible. Japan Partner has served over 370 thousand customers from all over the world; an international client base nurtured and maintained throughout the years in operation. We are proud of the fact that some of our customers have built their businesses thanks to our company’s services and shipments made to their countries. 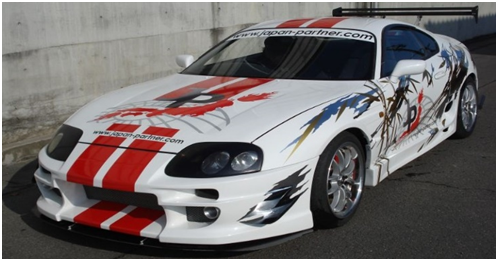 If you are interested in purchasing any vehicle from the Japan Used Car Auctions, please check out our website or get in touch with us via email at info@japan-partner.com or call at (+81)567-94-0015. Cheers! Nice blog post about car imports from japan . 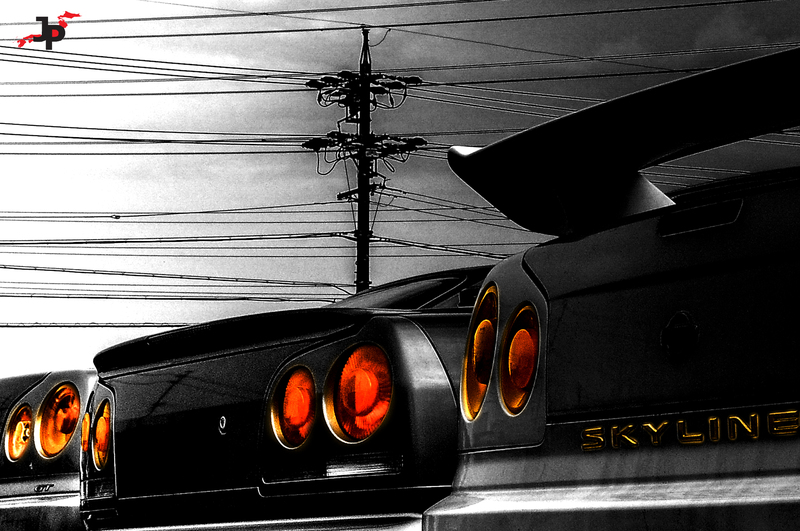 There is no alternative of Japanese cars all over the world. They are high quality and well designed . Thanks for sharing with us . Hi does “auction debut (first time seller)” make the car better or worse. do you choose to buy from first time sellers, or do you choose to avoid first time sellers?